Credit Memo (CC): This allows for the generation of credits. The SapphireOne Client Credit entered via accounts mode allows you to credit a client’s account while by-passing inventory sales. This type of credit may be required for the purpose of writing off a bad debt, applying a financial discount after a sale has been processed, or applying a special credit to rectify an overcharge or a perceived dissatisfaction by the client. 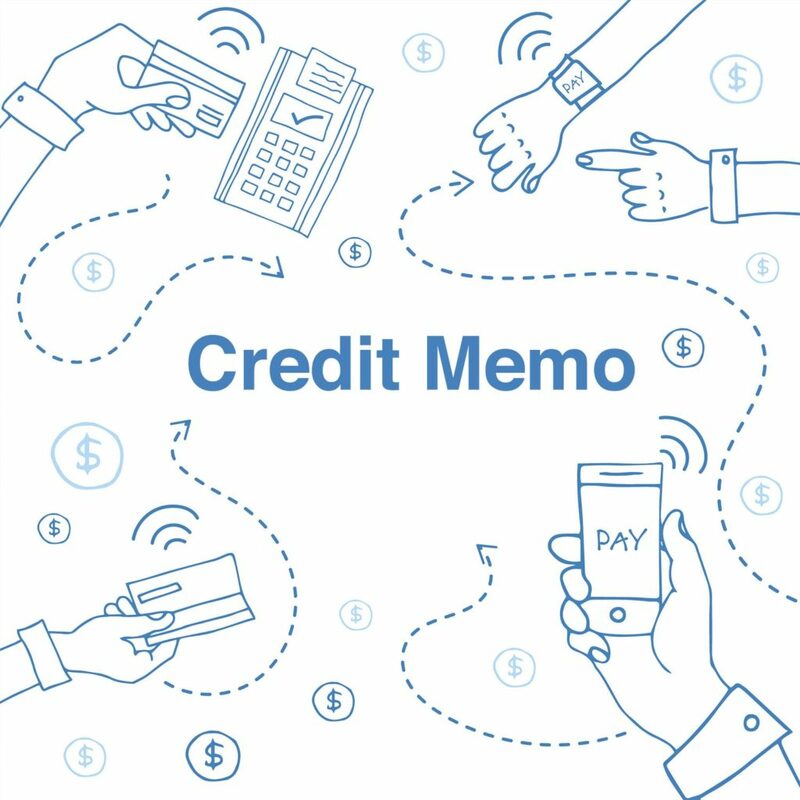 While entering the client credit, the user has the option to enter notes in the memo field, they may add the original invoice number, and reason for the credit. They also can attach one or unlimited documents to the transaction by clicking on to the paper clip. The documents may be accessed from transaction history at any time for the life of the data file. The user may add an Action where a reminder can be set to email or message a particular user and will automatically appear in the SapphireOne calendar. The user may also create a workflow for client credit transactions which will enable automatic notification of one or more users within the organisational chart, that a client credit requires authorisation before the it can be finalised. The client credit has a custom page with nine custom fields within the transaction that a user may set up with their own unique identifiers, each line item also has six additional custom fields. This movie demonstrates how to enter a Credit Memo from the Receivables menu in the Accounts mode of the SapphireOne ERP, CRM and Accounting Software solution.